With integration, you can connect Salesforce to other critical business applications for improving enterprise management, finance, human resources, operations and logistics. 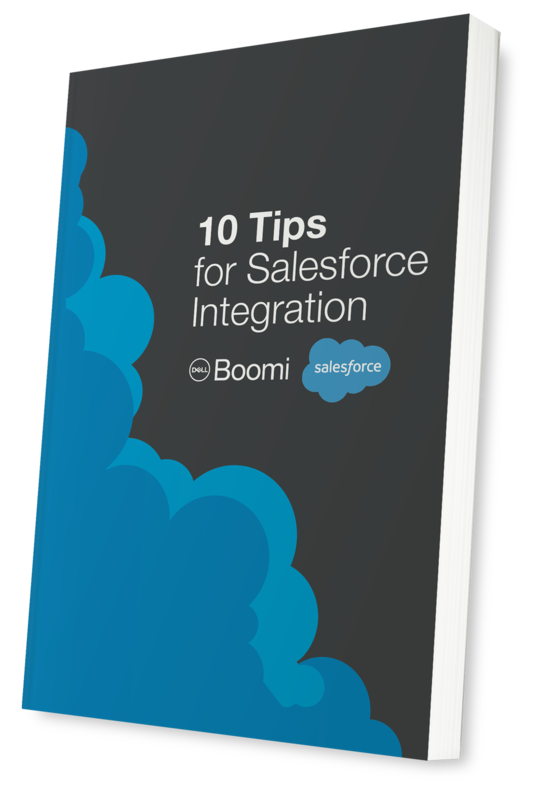 The Dell Boomi ebook, “10 Tips for Salesforce Integration,” provides best practices for helping you integrate Salesforce with your other key applications and data. Ready to get started? Download the ebook, “10 Tips for Salesforce Integration,” today.